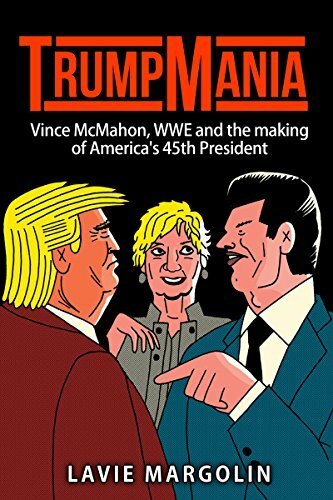 Books on decision making in transportation investment, mentalization in psychotherapy, “TrumpMania” and the art and craft of PR are some of the new publications by City College of New York faculty and staff. 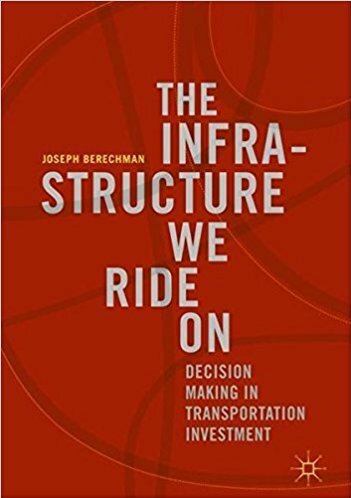 Joseph Berechman, professor of economics in the Colin Powell School for Civic and Global Leadership, is the author of “The Infrastructure We Ride On: Decision Making in Transportation Investment.” The book explores the various economic and institutional factors that explain why huge investments are made in unworthy transportation mega-projects in the United States and other countries. It is based on research, the general literature, economic analyses, and results from a specifically collected database showing that a significant proportion of implemented mega-projects have been found to be inferior ex-ante or incapable of delivering the returns they promised ex-post. In “War Isn't the Only Hell: A New Reading of World War I American Literature,” Keith Gandal, English professor in the Division of Humanities and the Arts, seeks to put American literature written after the Great War in its proper context—as a response to the shocks of war and meritocracy. “The Art & Craft of PR: Creating the Mindset and Skills to Succeed in Public Relations Today,” by Sandra Stahl, founding faculty, Branding + Integrated Communications.